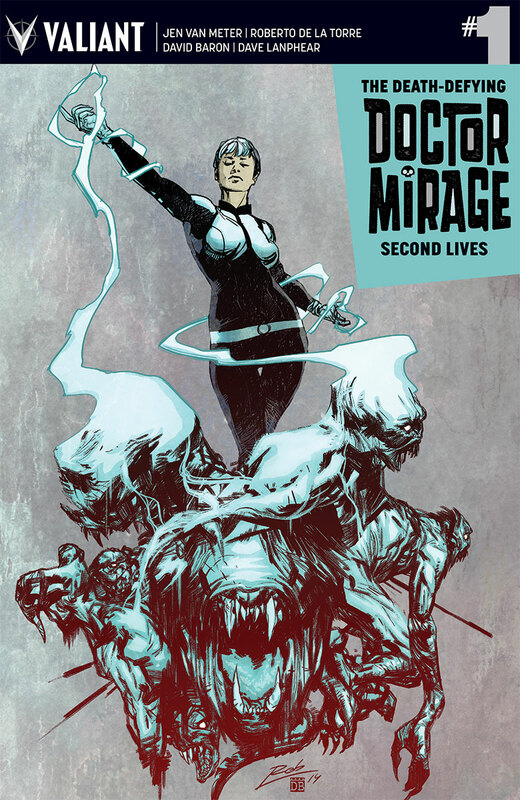 Fellowship Previews: Valiant Summons THE DEATH-DEFYING DR. MIRAGE: SECOND LIVES #1 in December with Djurdjevic, Wada, Evans, Skelly, and More! 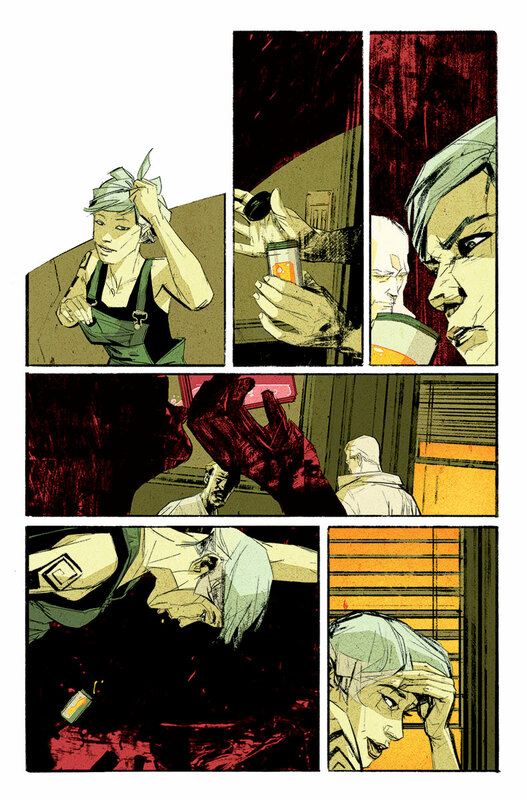 Following a first-of-its-kind announcement live from Twitter headquarters in July, Valiant is proud to unveil complete details for THE DEATH-DEFYING DR.MIRAGE: SECOND LIVES #1 (of 4) – the FIRST ISSUEof the astonishing new adventure from Eisner Award-nominated writer Jen Van Meter (Hopeless Savages) and acclaimed artist Roberto de la Torre (Daredevil)! 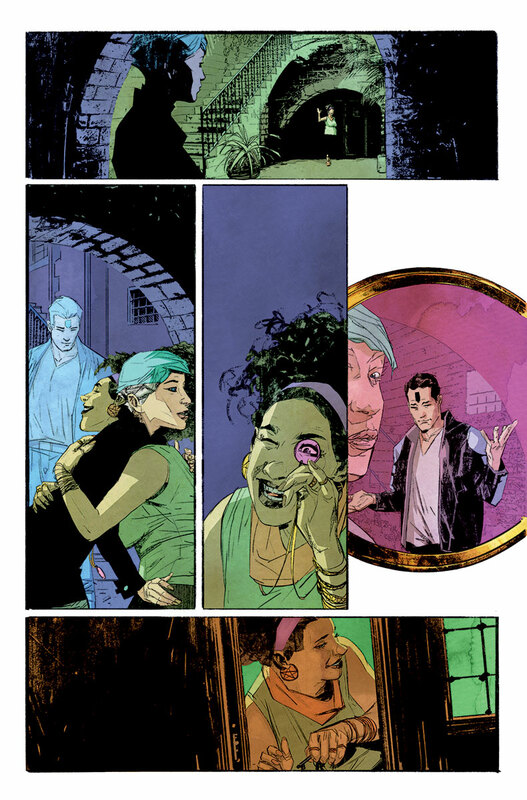 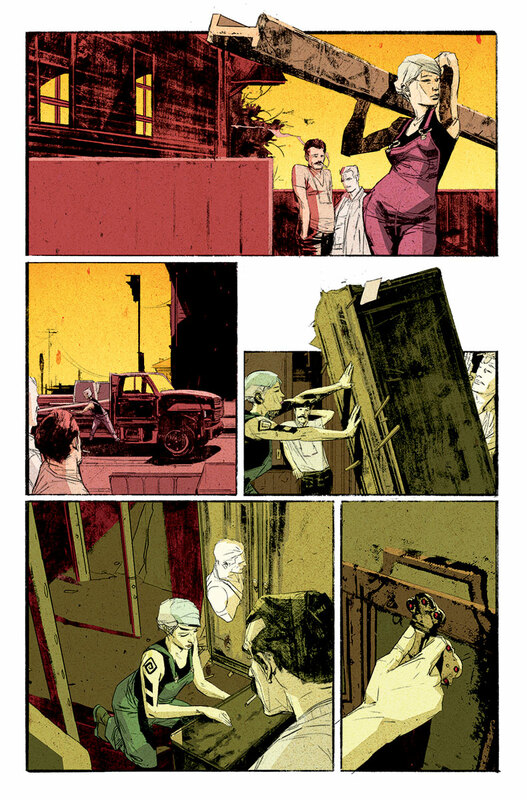 After garnering a bevy of nominations at 2015 Harvey Awards – including "Best Writer", "Best Artist", and"Most Promising New Talent" –the creators behind one of 2014's most acclaimed new series debuts is back to give Valiant's husband-and-wife paranormal investigation unit their most dangerous assignment yet: to protect our world from an unrelenting force hellbent on the annihilation of all souls…living and dead alike! 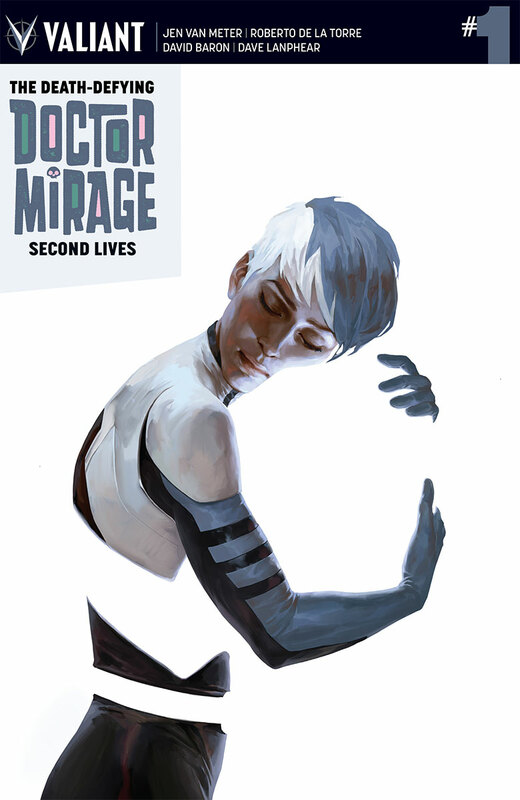 Featuring covers from a world-class cast of leading talents – including Jelena Kevic-Djurdjevic (Thor),Kevin Wada (She-Hulk), Roberto de la Torre (Age of Apocalypse), Khari Evans (HARBINGER), and Katie Skelly (Nurse Nurse) – THE DEATH-DEFYING DR. MIRAGE: SECOND LIVES #1 (of 4) will also debut with an exclusive Valiant Linewide Variant by Eisner Award-winning artist Colleen Coover (Bandette)! 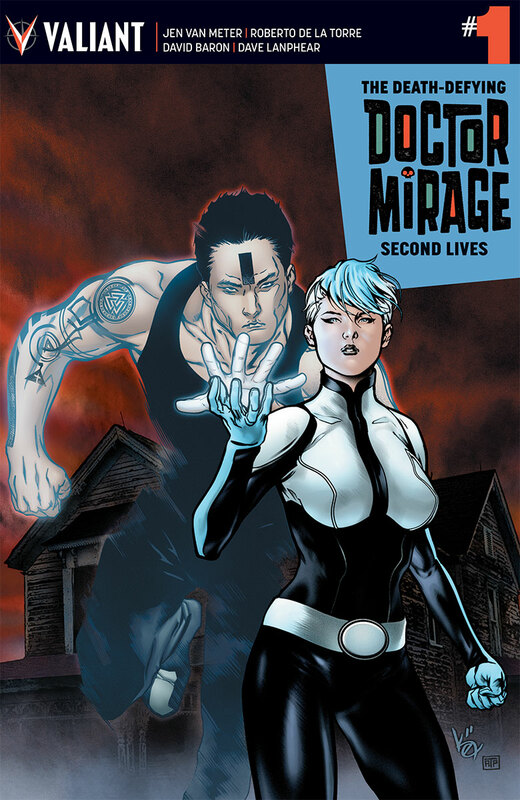 The first in a new series of variant covers for high-profile new releases, retailers can qualify for the initialValiant Linewide Variant offering based on their aggregate orders of Valiant titles shipping for December 2015 – a month that will include prominent issues including the first chapter of "OPERATION: DEADSIDE" in NINJAK #10, WRATH OF THE ETERNAL WARRIOR #2, UNITY #25 and much more. 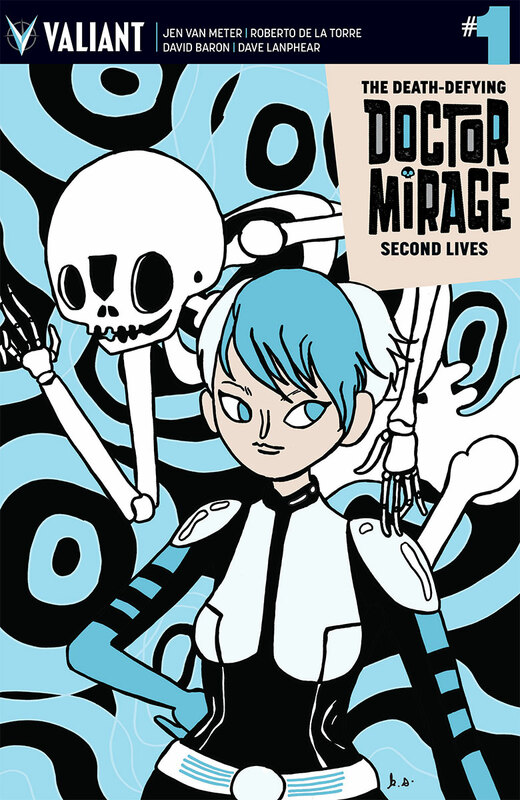 For every 100 copies of Valiant titles placed during the Initial Order period, retailers may then order one THE DEATH-DEFYING DR. MIRAGE: SECOND LIVES #1 (of 4) Valiant Linewide Variant by artist Colleen Coover. 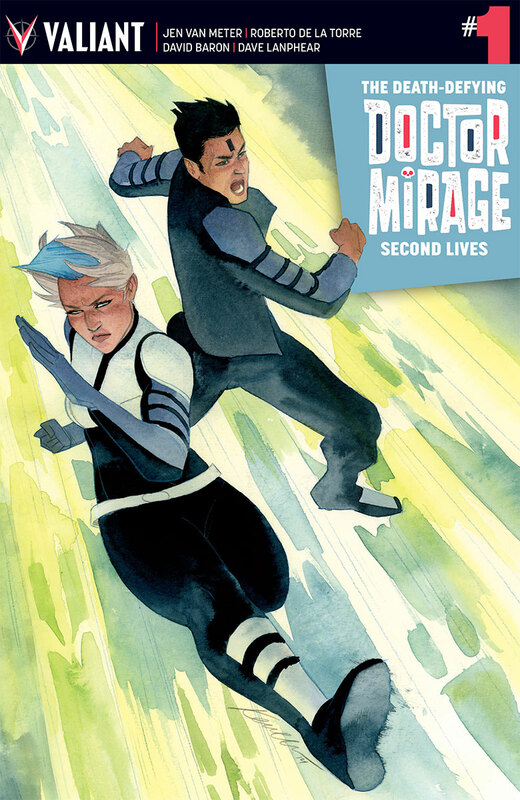 This December, don't miss the return of the most sought-after couple in comics as Shan and Hwen Mirage reunite for THE DEATH-DEFYING DR. MIRAGE: SECOND LIVES #1 (of 4) – a perfect new jumping-on point from Harvey Award-nominated all-stars Jen Van Meter and Roberto de la Torre! 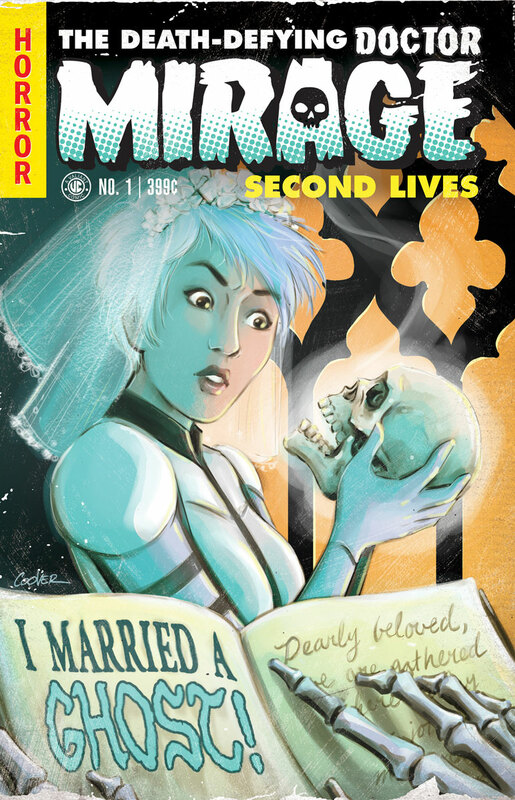 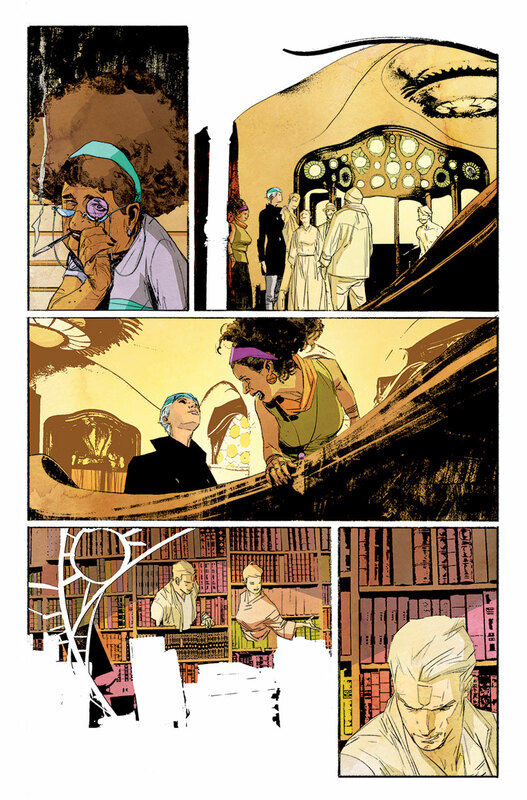 Attention retailers: please see your Diamond order form and Valiant retailer email for more information on how to qualify for special discounts and incentives on THE DEATH-DEFYING DR. MIRAGE: SECOND LIVES #1 (of 4), including the Valiant Linewide Variant by artist Colleen Coover. 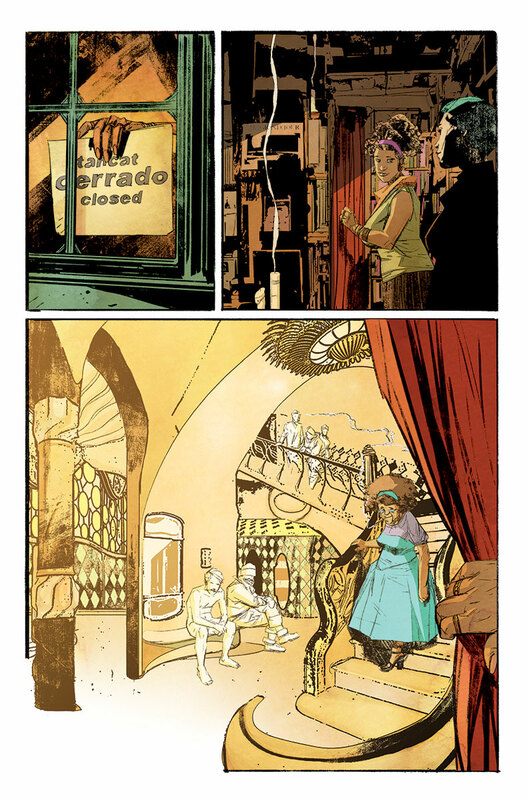 $3.99 | 32 pgs. 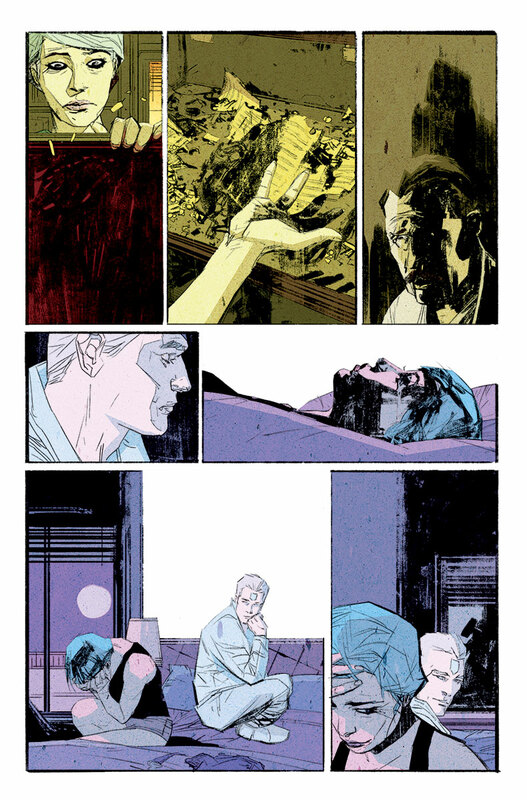 | T+ | COMING IN DECEMBER!